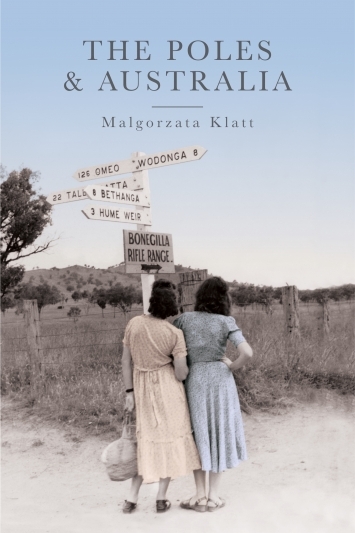 In the 20th century Australia and Poland became truly connected as waves of Polish migrants settled and political exchanges steadily developed. Polish contact with Australia may be traced back to 1696 … but it was in the 20th century that Australia and Poland became truly connected as waves of Polish migrants settled and political exchanges steadily developed. Important turns in Polish politics have helped shape a relationship that is based on mutual admiration, respect for democracy and human rights, and the promotion of peaceful cooperation on the international stage.